OUT NOW – The Colorado Springs Magnifying Transmitter Scale Model Design Sheet! 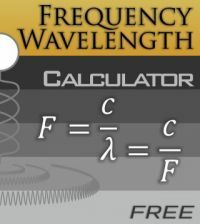 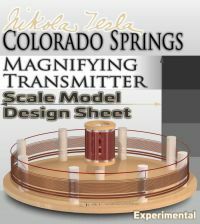 I am very excited to announce the launch of a new product – The Colorado Springs Magnifying Transmitter Scale Model Design Sheet! 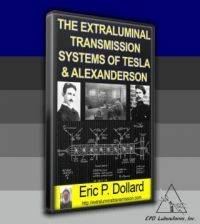 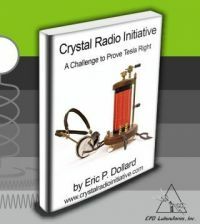 Designed by none other than Nikola Tesla himself through the extensive experimental research described in ‘Colorado Springs Notes, 1899-1900‘, the Colorado Springs Magnifying Transmitter has now been scaled down to the finest detail, and is 100% functional!